With the notable exception of Take That, East 17 were the most successful teen-oriented dance-pop band in Britain of the early '90s. Their boy band style was unique occasionally blending rap and pop in songs such as "House of Love" and "Let It Rain". 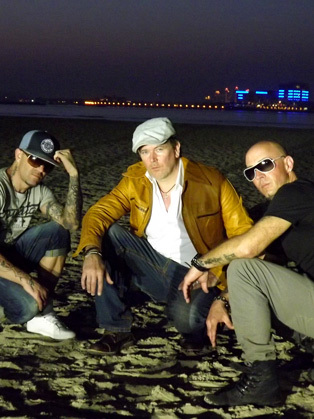 East 17 have sold 18 million records worldwide. They achieved 18 Top 20 Singles and 4 Top 10 Albums in the UK and had over 30 Number 1 singles in many different countries with the top hit Stay Another Day. Brian Harvey and Tony Mortimer departed the band in 1997, apart from a few comeback reunions, only two of the original band members remain. Robbie Craig became the latest edition of East 17 in early 2014. Hear their biggest songs including Stay Another Day, It’s Alright and House of Love, as well as an exclusive live performance of Woman Trouble.